Prime Minister Scott Morrison has announced a $12 million funding boost for Australia's para-athletes ahead of the 2020 Paralympic Games in Tokyo. The Paralympics are often on Daniel Michel's mind - but so too is the funding needed to get him and his fellow athletes to the Games. That's why a $12 million funding boost from the federal government for athletes bound for the 2020 Games in Tokyo means so much to the Paralympian. "In para-sport, funding is always a high concern for us," Michel told AAP at a Paralympics Australia event in Sydney on Wednesday. "(This) definitely reduces that and allows us to focus on what we need to do." Michel - who plays boccia, a bowls-type game - competed at Rio in 2016 and says nothing compares to the experience. "Sport opened up a whole other side of life I've never had access to before," he said. The funding package, announced by the prime minister on Wednesday, includes $4 million to build accessible training and accommodation facilities for para-athletes in Melbourne as well as a Paralympic museum. The remaining $8 million will go towards supporting athletes' training and preparation. 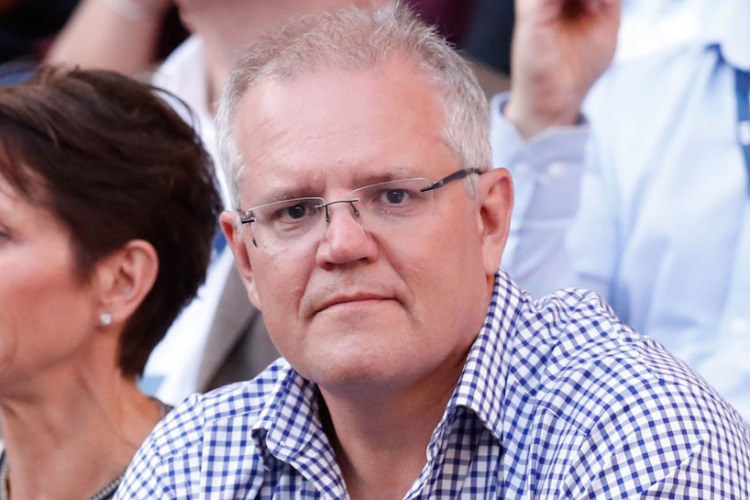 "This is our investment to the investment you're already making to this country and a contribution through what you do," Scott Morrison said on Wednesday. "This funding ensures that these role models have a competitive edge and have the best chance of success." Paralympics Australia is planning to send one of its largest teams to Tokyo with about 180 para-athletes from 16 sports plus pilots, guides, assistants, coaches and other technical, medical and administrative personnel. President Jock O'Callaghan says the funding is a "resounding vote of confidence" in the Australian Paralympic movement. "This new funding and the additional value it brings to our athletes and team in the future ... will be immense," he said. "Whatever happens in Tokyo, we know we will witness extraordinary performances from a group of athletes of whom all of Australians will be proud."